understands the needs and expectations of our customers well and we strive to accommodate them. We take pride in our work and you can trust our ability to get your job done right at the first time. Production Line We are the manufacturer of customized sound modules and led voice modules and so on. -If it is possible, please also provide with pictures or design sketch for reference . 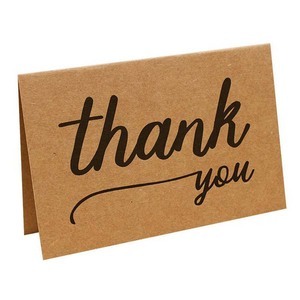 If not, we will recommend relevant products with details for reference. 6 . Each step of production and finished products will be inspected by QC department before delivery. 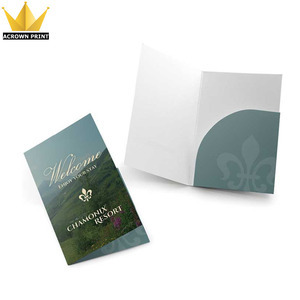 Customers can provide the design according to your requests and samples making. With rich and professional experience, Jinyida start to built business in global market. We adhere to provide customers with quality products and services. 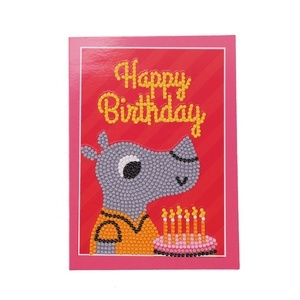 Alibaba.com offers 43,569 birthday cards products. About 43% of these are paper crafts, 18% are artificial crafts, and 15% are event & party supplies. 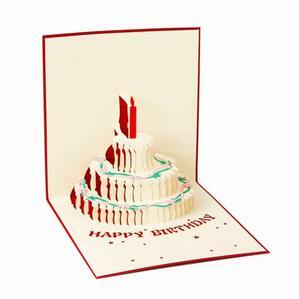 A wide variety of birthday cards options are available to you, such as paper, plastic, and leather. You can also choose from holiday decoration & gift, souvenir, and art & collectible. As well as from folk art, nautical, and antique imitation. 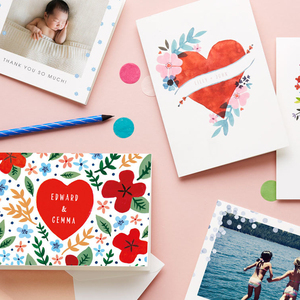 And whether birthday cards is thanksgiving, valentine's day, or easter. 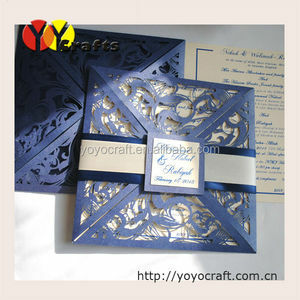 There are 42,956 birthday cards suppliers, mainly located in Asia. 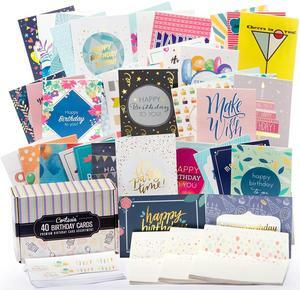 The top supplying countries are China (Mainland), Vietnam, and India, which supply 92%, 6%, and 1% of birthday cards respectively. 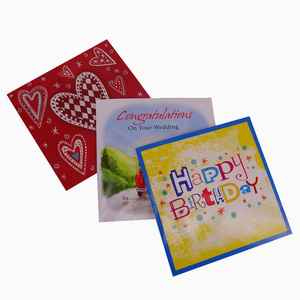 Birthday cards products are most popular in North America, Western Europe, and South America. You can ensure product safety by selecting from certified suppliers, including 11,645 with ISO9001, 5,936 with FSC, and 3,860 with Other certification.